Neither of us can remember where the inspiration for this trip came from (although we both agree it was my idea). Either way, I’m so glad I did. 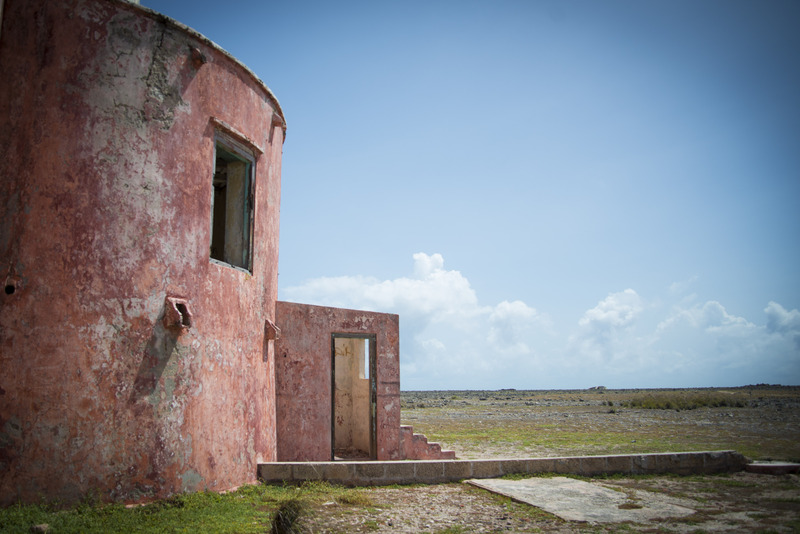 Curacao was an ideal place to escape to. 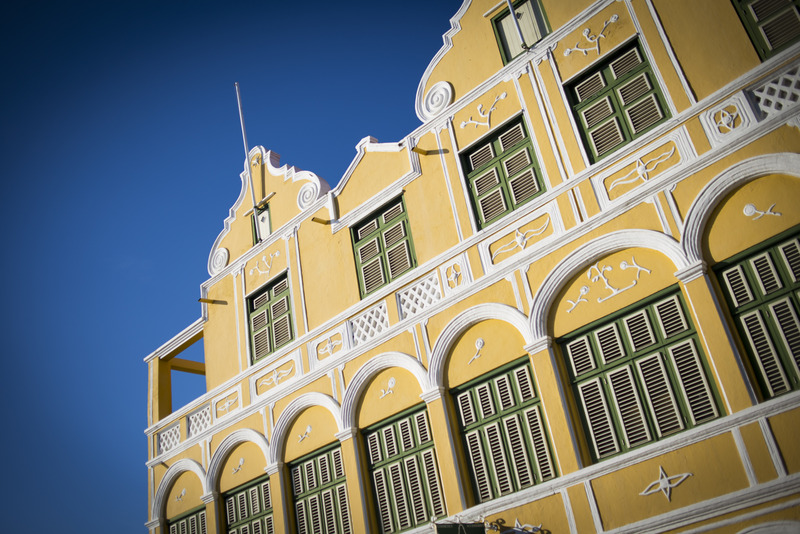 We stayed in gorgeous Willemstad. It was a pleasure to walk it’s gorgeous, historic streets, visit its numerous museums, and sample the live music, that floats out of nearly every restaurant and bar, in the city’s core. 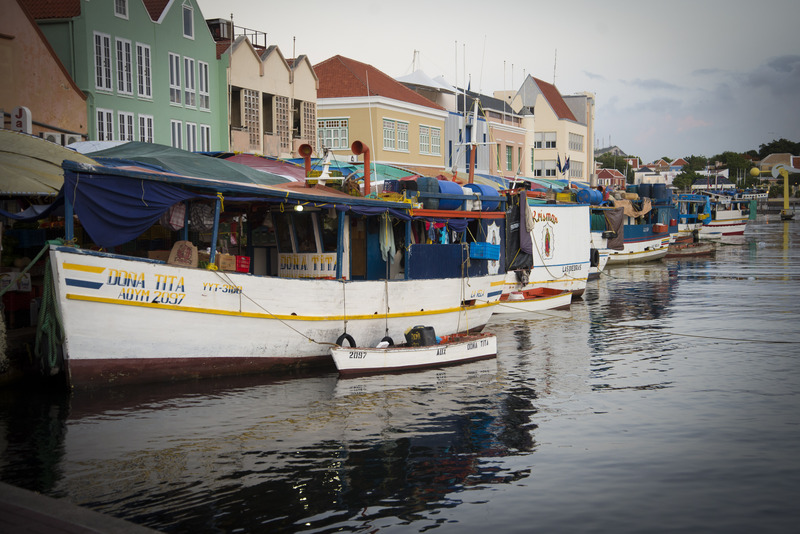 On our second day in Curacao, we booked a tour and spent the day out on a catamaran, sailing to the beautiful and unihabited Klein Curacao. I literally gasped at the sight of this beach, and even a mild sunburn and case of seasickness cannot tarnish the memory of snorkeling with some majestic (and remarkably unconcerned) sea turtles. 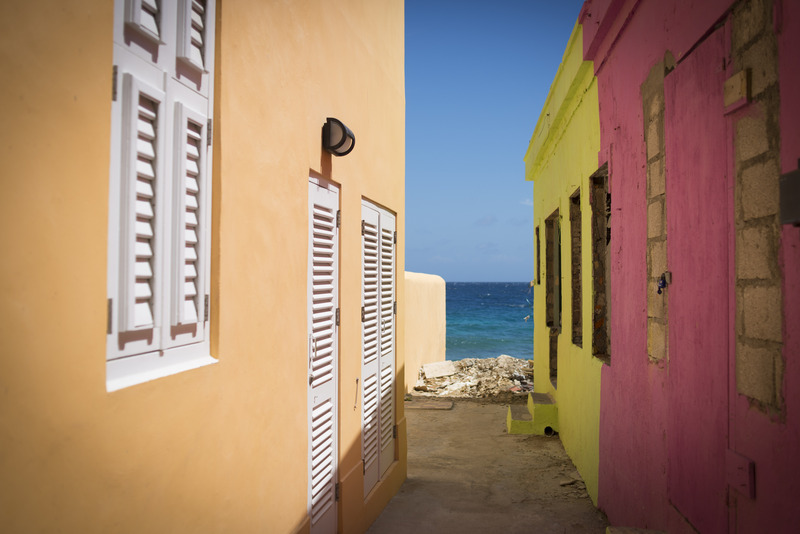 Our third day in Curacao involved hiding from future sun damage in the lovely Hato caves, and taking a road trip to along Curacao’s coast. Now that summer’s waning, I’ll be carrying the memory of the warm Carribean breezes with me back to work. While September may mean a return to reality, it also means the beginning of my favourite season, and a chance to curl up and make some progress knitting the cozy fall sweaters I couldn’t fit in my carry-on luggage. 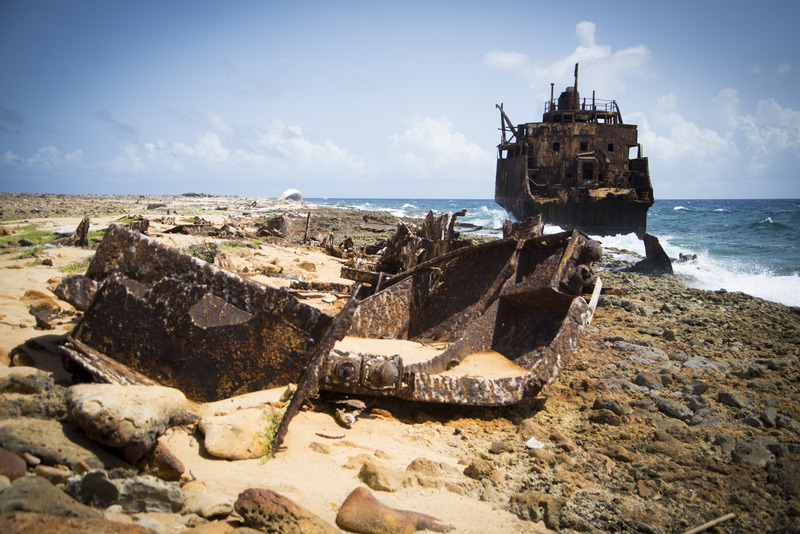 This entry was posted in Travel and tagged Curacao, sea turtles, snorkelling, travel on September 5, 2013 by lisagono.